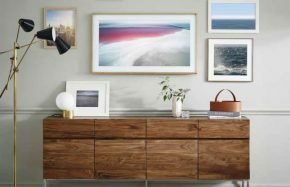 Come experience the all-new Frame TV from Samsung! A gorgeous, discrete panel that’s TV When it’s on, ART when it’s off. 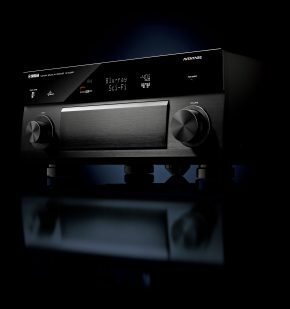 Yamaha has announced a temporary price drop on select Aventage Receivers. From March 10th-30th, save an extra $100-$200 on RX-A1080, RX-A2080, and RX-A3080 receivers. 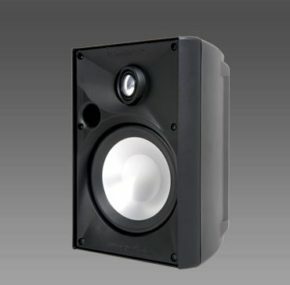 These powerhouse surround receivers are the perfect foundation for your home theater. Only for a limited time! 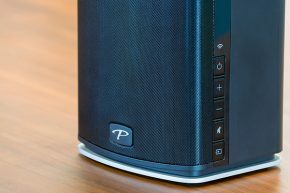 Nothing enhances summer entertaining like a great sound system! 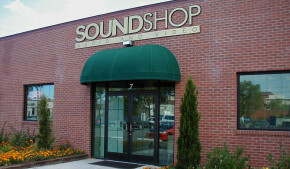 For a limited time only, save up to 50% on select SpeakerCraft Outdoor Elements (OE) models. 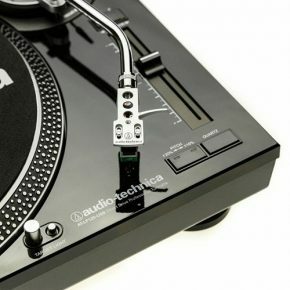 Model closeouts, demo deals, and more all March long! The Paradigm Trade-Up Sale is back, and this time it’s for PERSONA! 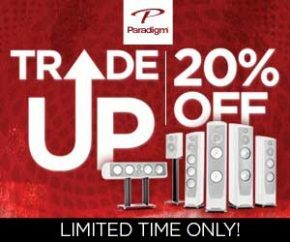 You can TRADE IN your old speakers (ANY BRAND) and get 20% OFF the purchase price of Paradigm’s Persona series, including the 9H, 7F, 5F, 3F, C and B! Looking for something special for the music lover in your life? We’ve got just the thing! This season is full of great deals for every budget and taste, from headphones to full home sound systems. 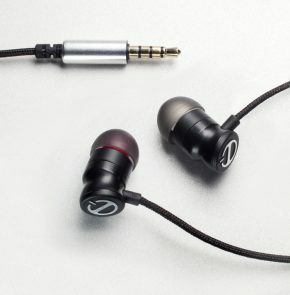 Free E1 Earbuds with ANY Paradigm Purchase! Need a great stocking stuffer for the music lover in your life? We’re partnering with Paradigm (our most popular speaker name) for an amazing holiday giveaway!